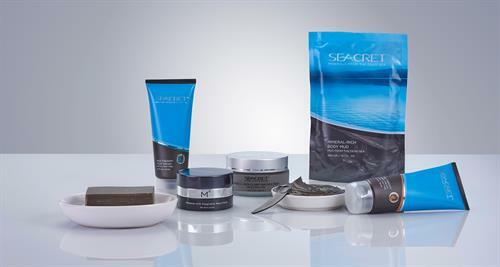 SEACRET skincare products are enriched with minerals, salt and mud from the Dead Sea. 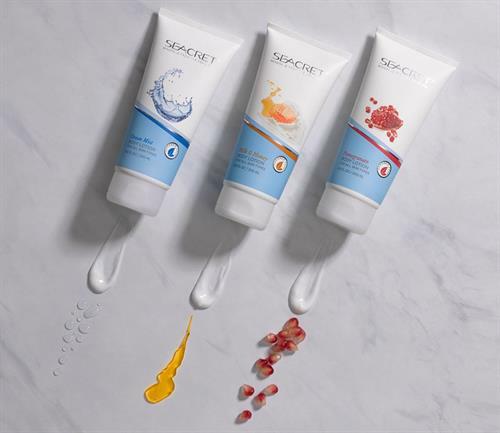 Products for face, body and hair care. Including facial wash, masks, serums, body butter, shampoo and conditioner, acne care, foot cream, and much more - all using minerals from the Dead Sea.